If you are an airplane flying enthusiast, then the Aerofly RC7 flight simulator is the perfect one for you. This software will efficiently help you learn how to fly an RC or radio controlled model with improved flying skills on your MAC pc. That is the reason why Aerofly RC7 is highly preferred by many RC pilots. With a combination of awe-inspiring scenic visuals and excruciating model details, this flight simulator will give you the feel of flying in actual locations. The software gives you multiple model options to fly including helicopters, aerobatic airplanes, gliders, quadrocopters, gliders and jets among others. Your virtual flying experience using this flight simulator will give you the confidence to fly like a pro in an actual field. 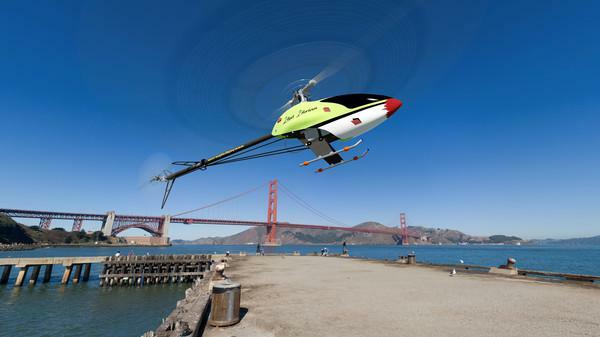 Learn more about this amazing software in the following Aerofly rc7 review. The concept of RC flight simulator began in the form o a computer program to enable radio controlled aircraft pilots to practice flying on computer screens instead of actual environment. This prevented the expense and risk involved in damaging real models. Apart from providing training to beginners, such flight simulators also offer assistance in practicing new and evolved aerobatics, enable flying practice in unsuitable conditions and allow evaluation of models prior to purchase. Majority of the simulators come with actual RC transmitter use for effective sim control. Aerofly RC7 is the upgraded and advanced form of the previously popular, Aerofly 5, and there is no doubt that this software is way better than its predecessor both in terms of design and application. This Aerofly RC 7 flight simulator, similar to the Aerofly 5, can be used on MAC OS-X, and unlike other simulators that claim smooth functioning in MAC environment but fail to do so, this software is clearly efficient in providing the ultimate flying experience to pilots, and its authenticity comes from the fact that you can directly download this simulator from the Apple App Store. The designers have undertaken major hard work to ensure that Aerofly RC 7 is more evolved than its predecessor, in terms of wind and flight physics, and availability of multiple photorealistic sceneries and models for users to enjoy every moment of their virtual flying experience. The Aerofly rc7 review is not complete without a list of features that make this software the most sought after in today’s world. What makes Aerofly RC7 stand way ahead of other simulators is that it comes with intriguing features that can actually train pilots to fly in both suitable and unsuitable conditions. More Than 200 Models To Opt From– There are a total of 200+ models available in this simulator for honing your flying skills. 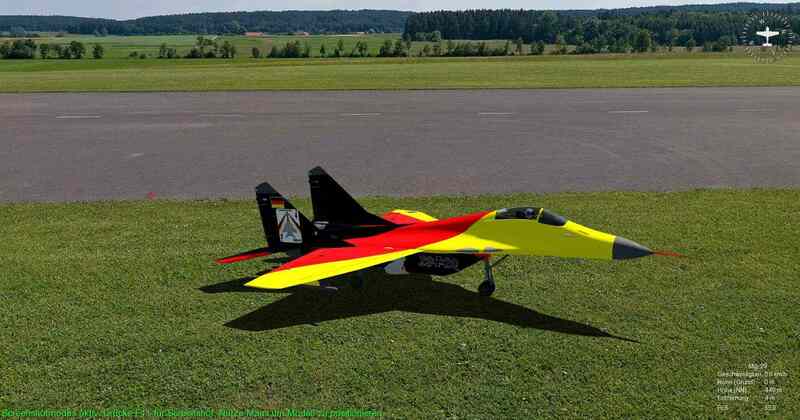 The total list of models includes aerobatic models, jets, flying wings, gliders, turbine/gas/electric powered helicopters, foam models, quadrocopters, racing aircraft, shock flyers, tandem helicopter and multi-engine aircraft among others. Every pilot’s dream will come true with this simulator, as they practice flying numerous models and that too with the latest state-of-the-art design. Option Of 50+ Photorealistic Sceneries– This software exactly recreates an actual scenery with attention to the minutest details. 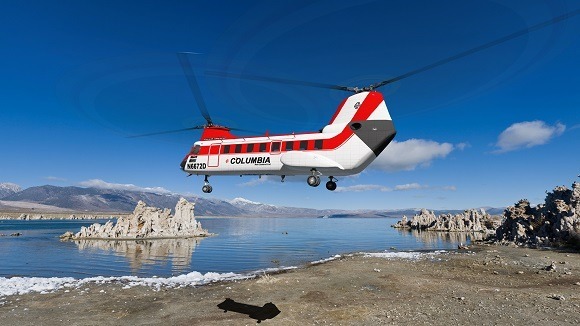 The photorealistic sceneries of more than 50 slopes and model airfield locations from all across the globe, including that of Europe and America, adds to the effectiveness of the practical training of flight simulations. These locations come with stunning 4D sceneries whose weather and visual conditions can be customized to give you the thrill of flying in challenging environments. Advanced Cockpit Camera– One of the most intriguing features of this simulator is the multicopter flying option. With the exclusive combination of cockpit camera and 4D sceneries, you can explore your skills in multicopter flying using an FPV perspective. The FPV perspective allows the user to fly a model from an onboard camera perspective. Your flying skills will reach newer heights with such amazing features of the Aerofly RC7, which other simulators just can’t compare to. Unimaginable Glare Effects– There is no doubt that the Aerofly graphics performance has no competition. And the developers have taken this to another new level with incredible glare effects in the Aerofly RC7. You can activate the glare effects to make the flying experience more real, and no one can tell the difference! Ultimate Flying Experience– The all-new Aerofly wind and flight physics paves way for ultrarealistic flying feel. The new and advanced realistic wind and flight physics simulation in Aerofly RC7 involve calculations of processes in real time expanded many times over. 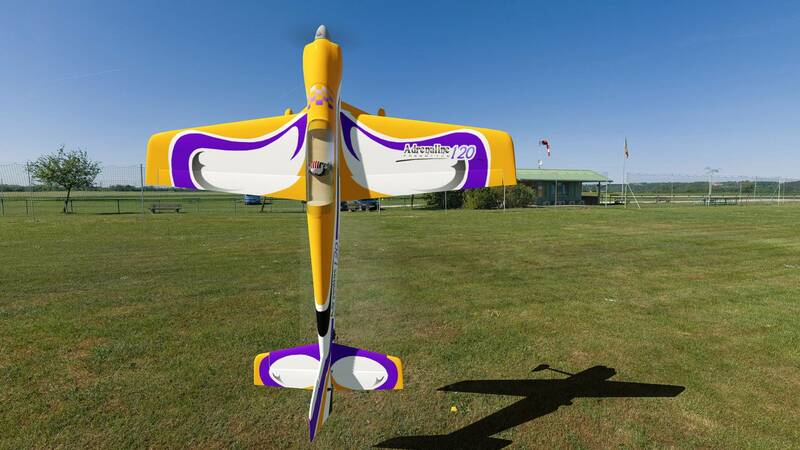 This creates the feel of ultrarealistic flying when using the Aerofly RC7 for training practice. It offers the option of flying with other enthusiasts from all across the globe via its Multiplayer Mode (available in Ultimate and Professional Editions). There may be a tiny glitch in the software that occasionally “freezes” and “hangs up” at the time of exit. The Landing Assist is not as useful as it should be. It is clear from this Aerofly RC7 review that the wind and flight physics, as well as the exclusive graphics of this simulator, are worth your time and money. While some flaws are inevitable such as the vision problem (with respect to a real flying site), and the landing practice, these can be easily overlooked as the software is loaded with features that give you the feel of actually flying a radio-controlled airplane. This is by far the best RC flight simulator (and there are several competitors in the market) for anyone trying to learn flying on their MAC computer. Want To See More Options? Continue browsing our site to learn about other options.